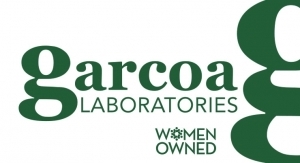 For over 30 years Garcoa Laboratories has been formulating and packaging some of the most trusted brands in the world. With a commitment to quality, service and value, we are dedicated to creating innovative products that grow your business. 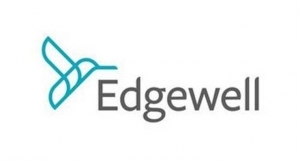 As America’s largest women owned private label and personal care manufacturer we are used to being ahead of our time. Let our team of experts show you want that means for your business.